AKA Neville's Haze: Named and created by Neville Shoemaker, one of the most legendary breeders of all time, this strain won the High Times Cannabis Cup in 1998. It is almost a pure Haze because after it came to Holland an unknown Indica was crossed into it to shorten the flowering times. 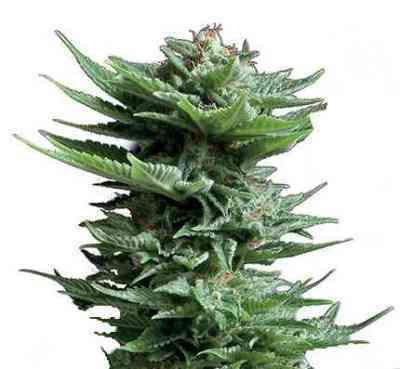 The plants grow tall, typically for a sativa and are suited to be grown by the experienced sativa lovers.